15 Cool Laptop Coolingpads and Creative Notebook Coolers. 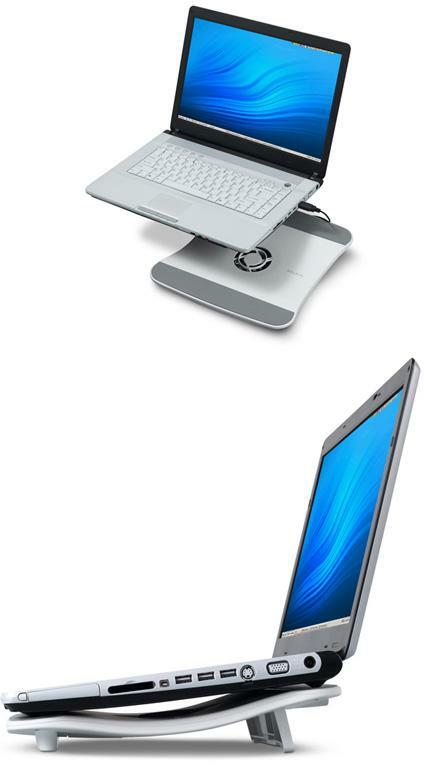 Collection of 'Cool Laptop Coolingpads and Creative Notebook Coolers' from all over the world. 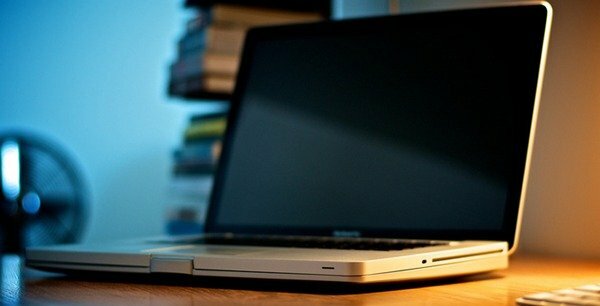 MacBook Pro Cooler: Designed by Bostjan Majcen, the MacBook Pro Cooler comes with the fan hidden right underneath the Apple logo. 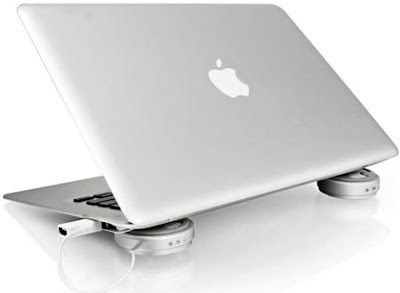 Belkin Cooling Stand: The Belkin Cooling Stand is powered by your laptop's USB port, keeps your laptop cool with no extra bulk and is easy to use. Gigabyte Laptop Coolingpad: It's a fanless, rollable design and is convenient for storage. 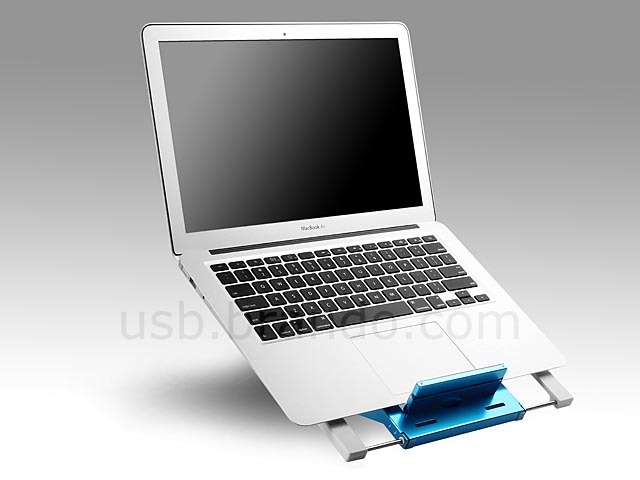 Brando USB Notebook Coolingpad: The USB Notebook Coolingpad comes with built-in hard drive dock. 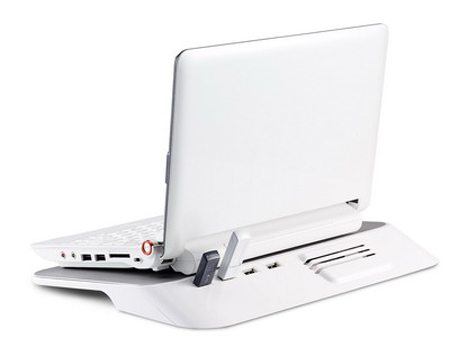 Folding USB Laptop Coolingpad: The X-100 Mini Folding USB Laptop Coolingpad sports a foldable design and comes with built-in fans that are powered by the laptops USB port. Luxa2 Laptop Cooler: The design of this miniature size laptop cooler takes the heat from your laptop away with more ease and it comes with three Swarovskis on the circular side of each laptop cooler. 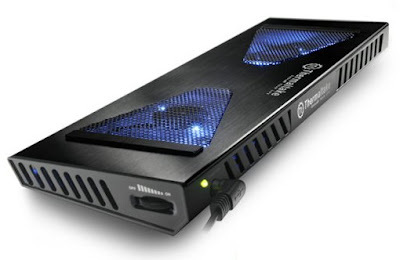 Thermaltake Xaser S1000 Laptop Cooler: The Thermaltake Xaser S1000 laptop cooler is designed to accommodate laptops from 12 to 15 inches, features a sleek black aluminum design with a pair of 70 mm bluelight fans. The adjustable-speed fans are powered via your laptop's USB. 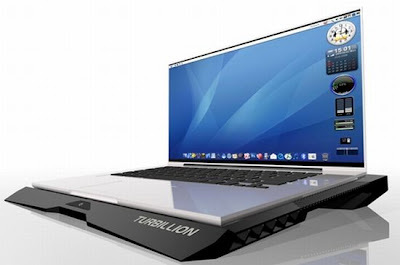 Turbillion Laptop Cooler: This innovative laptop cooler designed by Portuguese designer Nuno Teixeira comes with three powerful yet silent fans that keeps your laptop cool. Finished with aluminum, the cooler creates uniform and effective refrigeration and doubles as a laptop stand for your portable system. 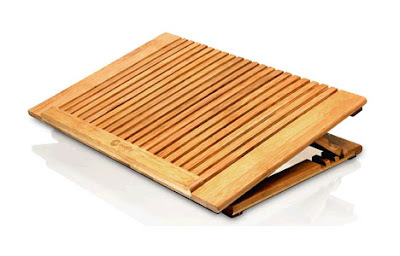 Choiix Mini Air-Through Netbook Coolingpad: The Mini Air-Through is designed specifically for 7"-10" netbooks and features one high quality embedded fan for effective cooling of netbooks. The open frame design and fan holes direct the flow of air to bottom of the netbook. 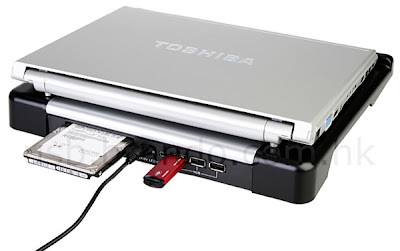 And the coolingpad comes with built-in four USB ports to make up for less number of ports in a netbook. 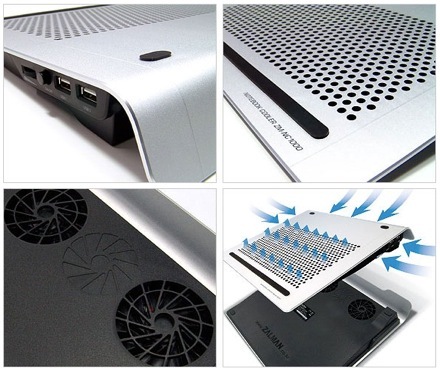 Moshi's Zefyr MacBook Cooler: The notebook cooler comes with aluminum heatsink setup that has an "ultra-silent" USB-powered fan and is minimal. USB Notebook Coolingpad: The Brando coolingpad comes with aluminum panels, a built-in, USB powered silent fan to cool your laptop. It features foldable design for portability while retractable edges make the coolingpad work well with various laptops. 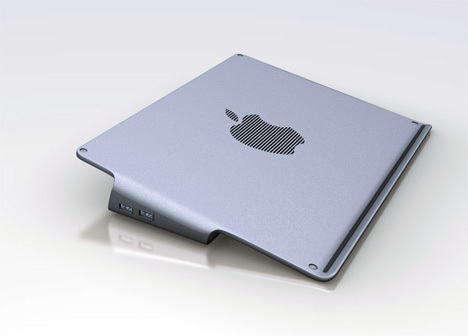 The M1-Pro Notebook Cooler: It's crafted from a block of aluminum, designed for Macbook, Macbook Pro, Macbook Air and other laptops. 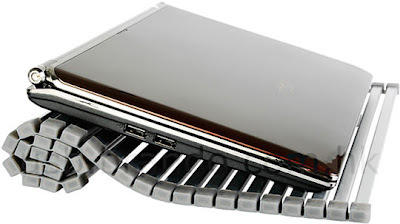 ZM-NC1000 Laptop Cooler: ZM-NC1000 from Zalman Tech features a 3-mm thick aluminum sled and two centrifugal fans spinning up to 1,500RPM or less that can be adjusted with the dial along the side of the chassis. The best part is its quite working. 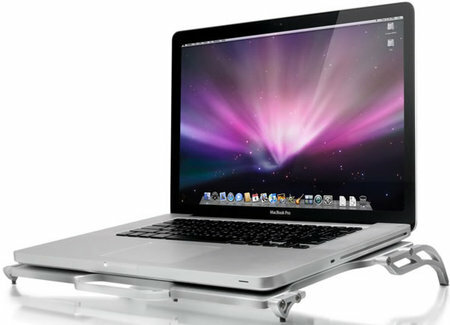 TILT: It has a unique "FLOWthru" cooling system that allows you use your MacBook Pro anywhere.